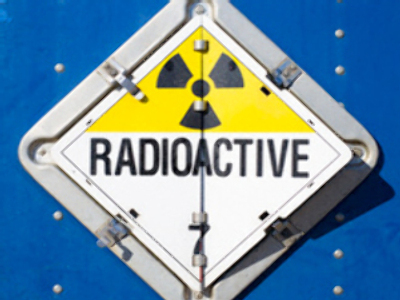 An accident at a nuclear power station in southern France has exposed 100 staff to a low dose of radiation. The accident happened during routine maintenance work at the plant in Tricastin. It’s France’s fourth atomic accident in recent weeks. A spokesperson from state-owned Electricite de France said radioactive particles escaped through a burst hose pipe. It’s the fourth nuclear accident in France in a forthnight and the second in Tricastine. On July, 9 a radioactive liquid leak contaminated a nearby river in the same town of Tricastine. Astonishlingly, this leak was followed by another on July 18. Nuclear power is the main source of electrical energy in France. Over 60 power generating units – owned by Electricite de France – provide 80% of electrical power in the country, that partially supplies it to Germany, Italy, the UK and the Netherlands.